If you would like to stay in the know, you can also visit our website, our Facebook page and Twitter account . We publish different content, so follow us on your the platform of your preference, or all of them. 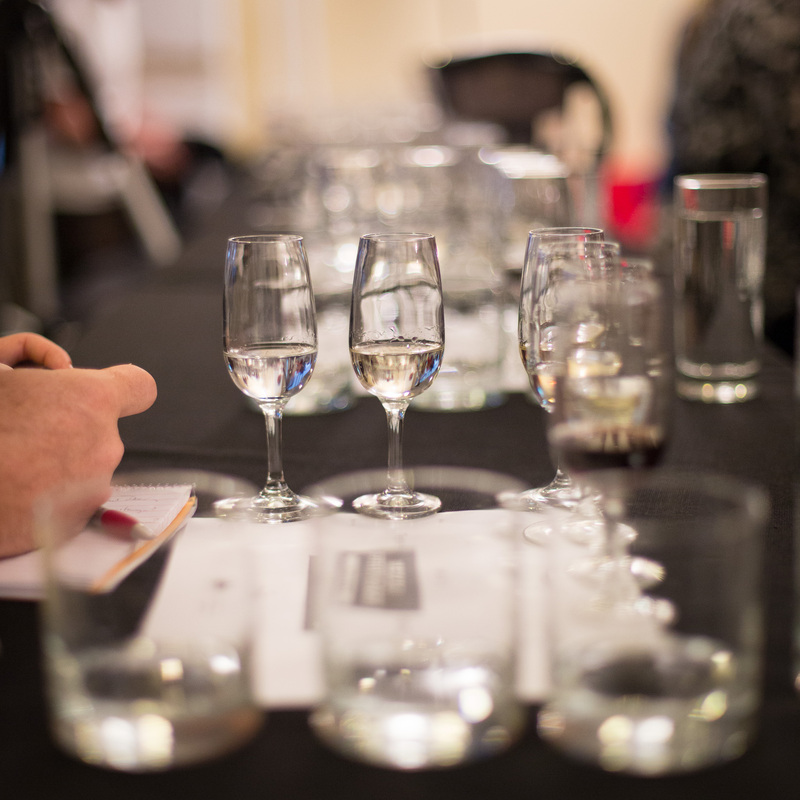 This entry was posted in Media, Mezcal, San Francisco, Social Media, Tastings, website by agavetips. Bookmark the permalink.